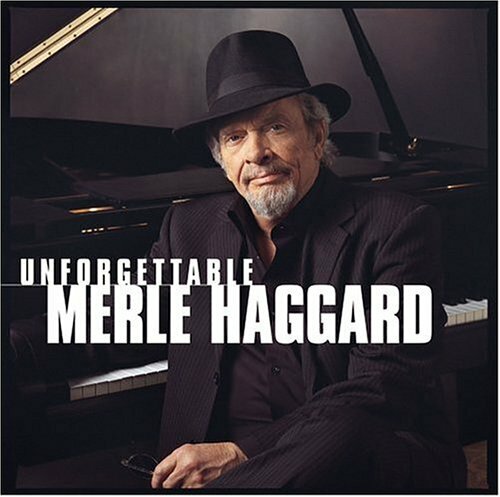 This is the most recent information about Merle Haggard that has been submitted to amIright. 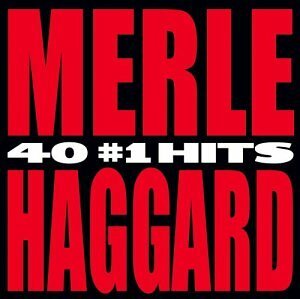 If we have more information about Merle Haggard, then we provide a link to the section where it appears (the actual page whenever possible). when you compare it to gettin' a tooth pulled or something. Looks Haggard Looks old, exhausted, and played-out Robert D. Arndt Jr.
"From Graceland To The Promised Lad" originally "From Graceland To The Promised Land"
"Siler Wings" originally "Silver Wings"
Who is Siler with his wings? "Silver Wins" originally "Silver Wings"
"Silver Wigs" originally "Silver Wings"
"Silver Swings" originally "Silver Wings"
"You Take Mae For Granted" originally "You Take Me For Granted"
"You Take Moe For Granted" originally "You Take Me For Granted"
"You Take Men For Granted" originally "You Take Me For Granted"
"You Stake Me For Granted" originally "You Take Me For Granted"
"Soldier's Vast Letter" originally "Soldier's Last Letter"
"Soldier's Lust Letter" originally "Soldier's Last Letter"
"Soldier's Lost Letter" originally "Soldier's Last Letter"
"If We Bake It Through December" originally "If We Make It Through December"
We might have some edible fruit cake? God plans to be in a warmer town, come summer time. Got plans to be in a warmer town, come summer time. Now I don't mean to hit the sandbur. Now I don't mean to hate December. White lightning's still the biggest threat of all. White Lightning's still the biggest thrill of all. And we don't care that McCain is 73. And Bin Laden's still the biggest thrill of all. I'm proud to be a turkey From Albuquerque. I'm proud to be an Okie From Muskogee. Yes, they do. I know this for a fact. "Are The Good Times Really Over"
It was back before Nixon lied to us all on TV. Before the Beatles and Yesterday, when a man could still work and still would. I wish a Ford or a Chevy would still last ten years like they should. But I can't change and live the way you want me to. Everybody's had the blues sometimes, and everybody knows the tune. "Sing As Ad Song" originally "Sing A Sad Song"
A possible relative of his? A possible relative of late actor Heath? Stay away from one of those! "Rammed Tia" originally "Mama Tried"
"Ted, I'm A Ram" originally "Mama Tried"
"I'm A Red Mat" originally "Mama Tried"
"You Take Me For Ed Grant" originally "You Take Me For Granted"
"Emit Drama" originally "Mama Tried"
I wish a buck was still silver, and it was back when the country was strong. Back before Elvis and before the Vietnam war came along. Refers to the country of Vietnam. You've probably heard of the war that took place there (Some of us are old enough to remember it). Refers to the city of San Francisco, California. SASS: "Sing A Sad Song"
"Burn Liver Cruise" originally "Kern River Blues"
"Kern Liver Bruise" originally "Kern River Blues"
"Burn River Clues" originally "Kern River Blues"
I'm leaving town forever, kiss an old boxcar goodbye. I dug my blues out in the river, but the old Kern River is dry. This was his last song Merle was singing cause he dug his blues in the river, but then the old Kern River was dry. 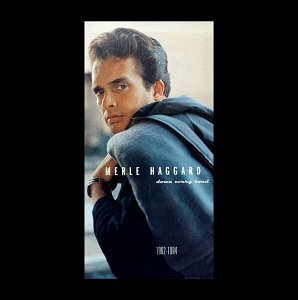 Hurl Maggard originally "Merle Haggard"
Haggard served 3 years in San Quentin for robbing a Bakersfield tavern. Prior to that, he served time for theft and battery. Haggard was subsequently pardoned by then-California governor Ronald Reagan.